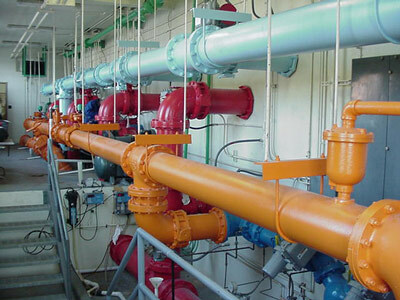 Our primary business concern is the industrial coating industry, focusing on new fabrication and in-plant maintenance. We do both field and in-shop applications. We adhere to SSPC and NACE guidelines and have a NACE inspector on staff. We are corporate members of both SSPC and NACE. It is the policy of M & D Coatings, Inc. that employee safety is considered the most vital aspect of our operations. Safety is achieved by making it the primary consideration in all stages of planning and execution of any work performed. Our goal is to supply customers with quality workmanship and job satisfaction while maintaining a safe environment for our employees.